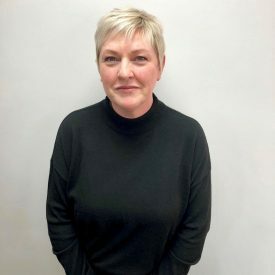 Andrea has worked in the Recruitment industry in Leeds for over 30 years, after working for two well-known Leeds agencies, Andrea joined Jo Holdsworth Recruitment in July 2018. Andrea’s strengths lie in building and maintaining key relationships and the importance of providing a good quality service to clients while working to tight deadlines in order to fill urgent requirements. In her own time Andrea enjoys a busy social life and loves travelling to new destinations. Trivia fact: Andrea is a direct descendant of Lady Godiva.